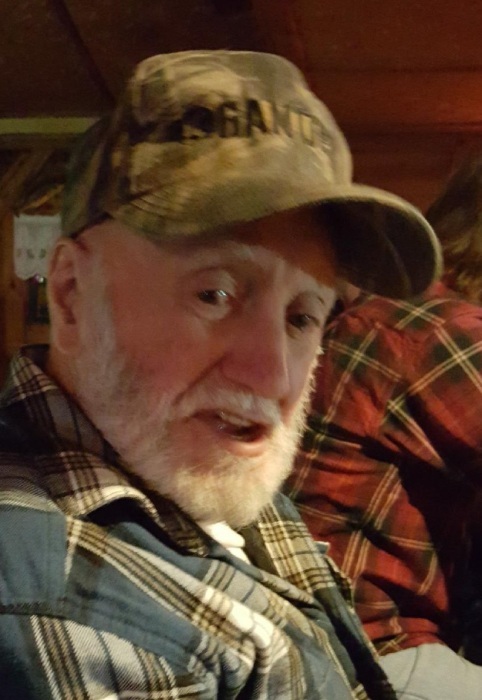 Joseph “Joe” Michael Conrad, age 86 of Montello passed away unexpectedly Friday, February 9, 2018 at his home. Joe was born in Milwaukee on June 16, 1931 to Joseph and Marie (Lempel) Konrath. 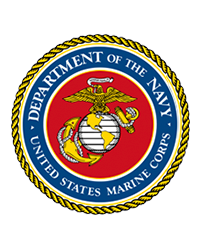 He served his country in United States Marines. Joe married June Awe on September 15, 1984 in Racine and together they moved to Montello part-time in 1986 and permanently in 1996. June preceded Joe in death on January 5, 2015. Joe worked for Rexnord for many years and after relocating to Montello he worked for the Portage Rod and Gun Club as well as Good Old Days Resort on Lake Puckaway. He enjoyed fishing, hunting, trap shooting as well as auto racing. Joe is survived by his two daughters: Lorelei (Dennis) Nykiel of Milwaukee and Patty (Kevin) Clarkson of Medford and as well as four grandchildren and nine great-grandchildren. He is also survived by his sister, Betty Aspan, other family members and numerous friends. Joe is preceded in death by his parents, wife, grandson, Joshua Bielinski and brother-in-law, Mike Aspan. A memorial service for Joe Conrad will be held on Friday, February 16, 2018 at 11:00 AM at the Crawford Funeral Home of Montello. Visitation will be held from 9:00 AM until the hour of service. Pastor Mike Vargo will officiate and full military honors by American Legion Post #351 of Montello will immediately follow the service. Private family inurnment will take place at a later date. In lieu of flowers, memorials are preferred to the family for a memorial that will be established in Joe’s name. A special thanks to all his friends from Montello, Packwaukee and Marquette that he enjoyed spending time with.